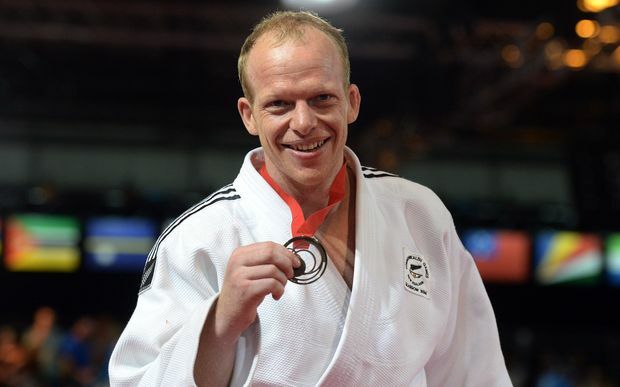 Jason Koster won the Oceania Open in Wollongong in 2014. 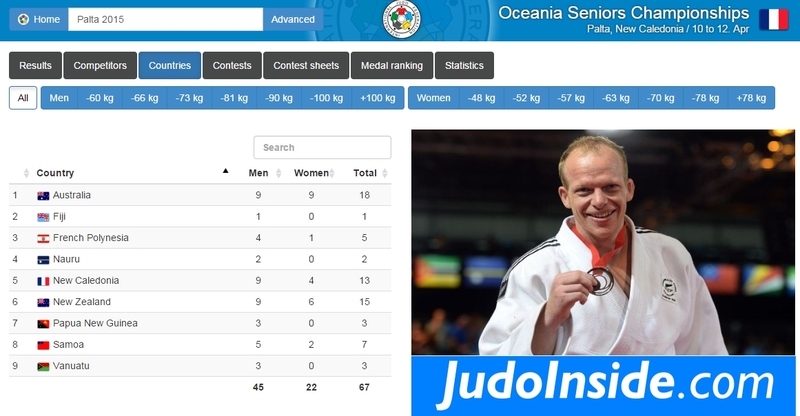 He is four times Oceania champion and collected various World Cup medals in Oceania as well as in South America. 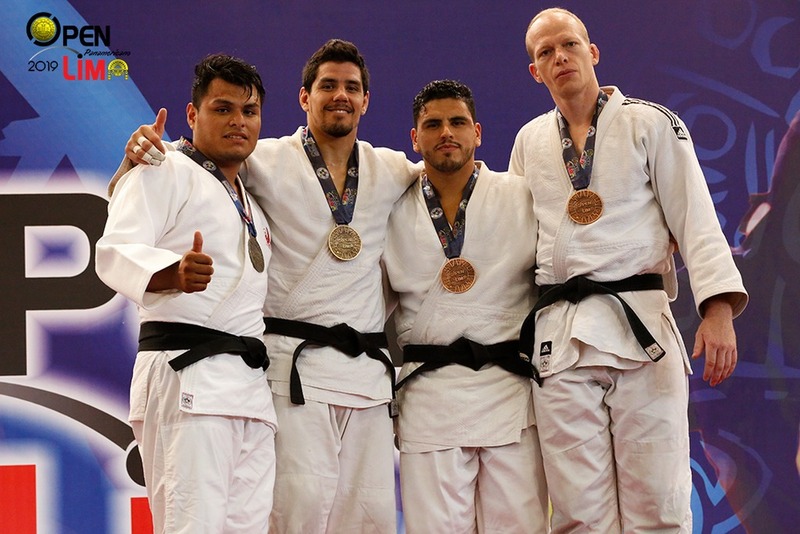 He captured a bronze medal at the Pan American Open in Lima in 2019.